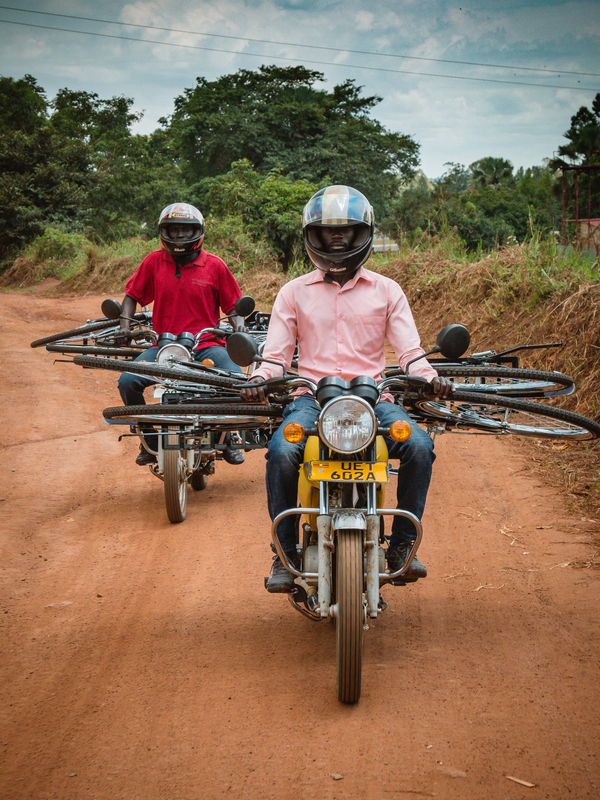 Cycle Connect is on a mission to increase income for smallholder farmers in East Africa. Cycle Connect is committed to going the last mile to ensure farmers have the opportunity to invest in their future. We meet our customers where they are – from the very first step of sensitization all the way to their last repayment. We’ve devised our terms and conditions to respond to the unique needs of our deep-rural customers. That means our loans are all designed to responsibly lower the adoption threshold so more farmers can access our income-producing assets. Cycle Connect envisions a world where everyone living in the last mile has the means to thrive, not just survive. By delivering products and services directly to rural farmers, Cycle Connect is fueling the forward progress and prosperity of entire communities. To date, Cycle Connect has disbursed over 4,500 loans.We are committed to going the distance to reach even more rural farmers in 2019. Our goal is to double our impact by distributing over 3,000 loans by the end of the year. As we prepare to scale our operations, we are strengthening our internal operations so that we can expand to new locations in Uganda, grow our team, and reach 10,000 clients by 2021. We have a bold objective of catalyzing the movement of one million smallholder farmers out of extreme poverty, and a realistic plan to achieve this over the next ten years. Cycle Connect's ultimate goal is to move all of our clients out of extreme poverty and equip them with the necesary tools to achieve their dreams. We envision a world where everyone living in the last mile has the means to thrive, not just survive.